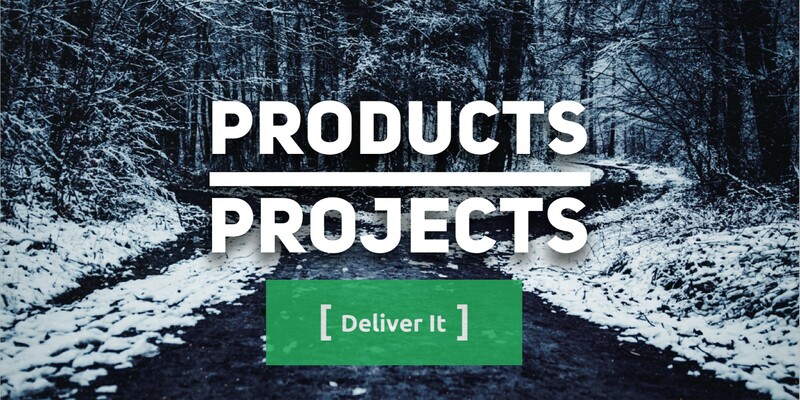 Deliver It Cast: EP80 - Products or Projects? EP80 - Products or Projects? What mode are you working in as a Product Owner? Are you and the team working on projects? Or products? What is the way you’re organized, measured, or deciding what to do? In this episode there is some exploration into these two mindsets and what they really mean. Since this is a new concept ( for me at least ), there are some thoughts on what product mode could look like and what project mode has been successfully able to do in the past. What’s your take? Which are you working in?